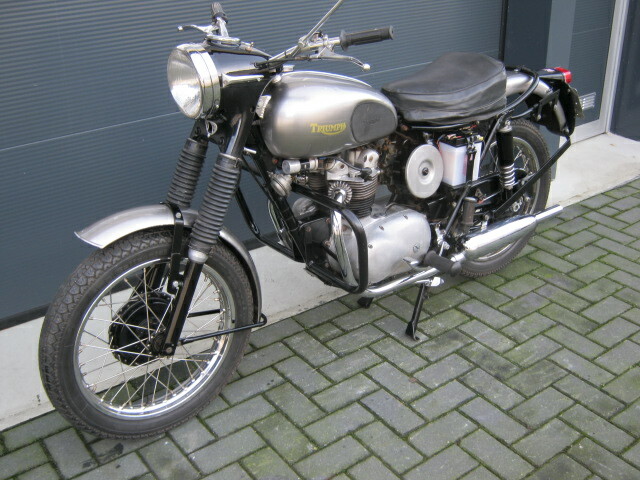 This ex-Dutch army 3TA was converted in civil trim. 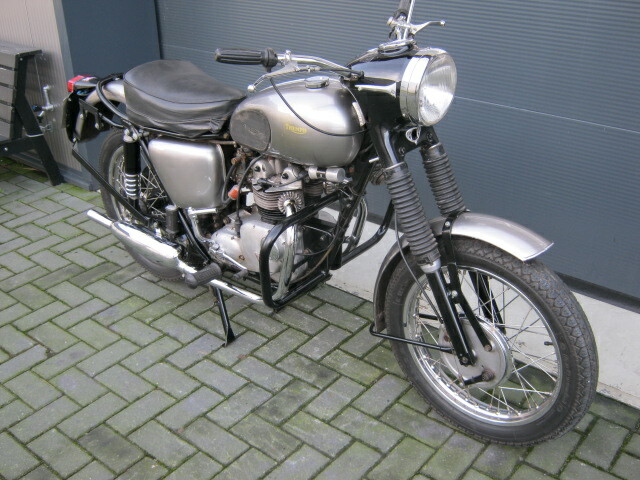 Rides and runs well and has a Dutch registration. Non matching numbers.